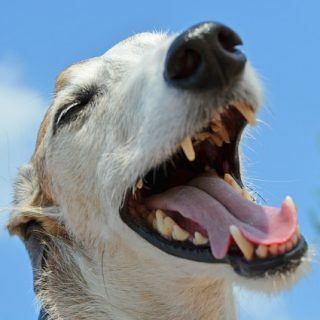 Here’s my Lurcher Johnson indulging in his favorite indoor pastime. 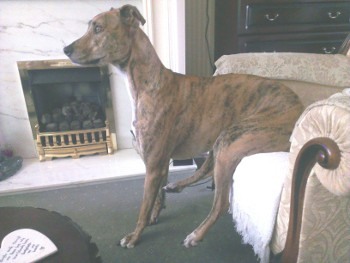 I Just wondered if anyone else has a lurcher, Greyhound or other long dog that does this. Johnson here has to play this at least once per day for a minimum of twenty minutes.